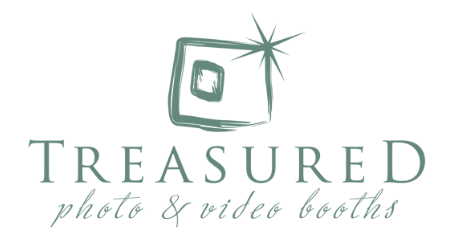 Treasured Photo Booths and Events is your number one source for high-end, elegant and modern photo booths and services for all your event needs! Fun is what we’re all about! We’re a company that, simply put, likes to have fun! 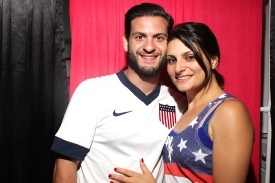 We saw the smiles that photo booths brought to us and were keen on providing the opportunity to smile for others. We began this company with one goal - to provide the most enjoyable and unique event experiences. That’s why we’re always introducing new services. 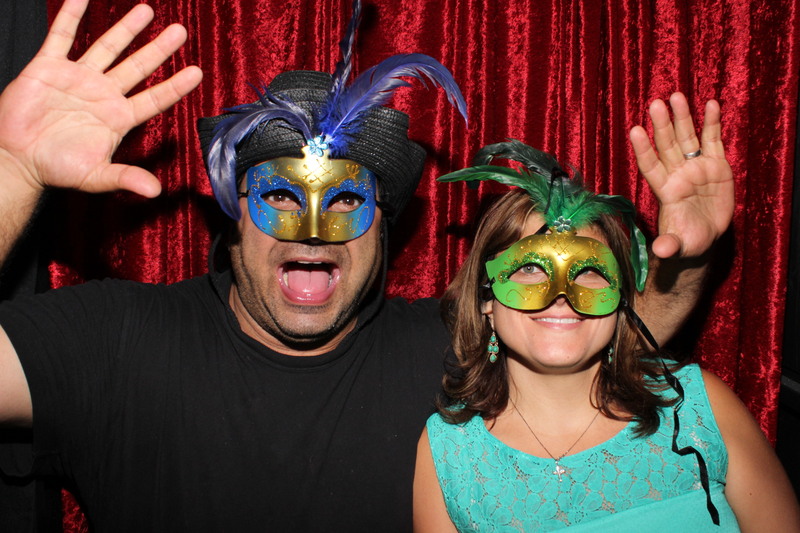 Whether it’s a photobooth, a flip book, or a red carpet experience, your fun is our goal!